At Up Capital we take our fiduciary responsibility very seriously when it comes to our management of 401(k)s. Our founder Anton and his experienced team have over 30 years of experience in providing retirement plan services to trustees, administrators, and participants of all size retirement plans ranging from new start-up plans, union pension, to multi-state large scale plans that include Define Contribution (e.g. 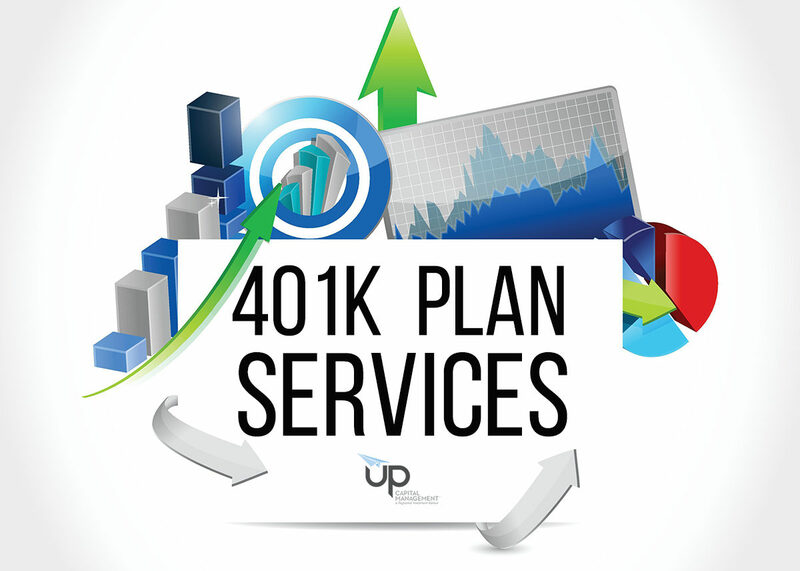 401(k)) and Defined Benefit retirement plans. Up Capital Management has been identified by ADP as a “Premier Advisor” for their clients based on the experience and services we provide. 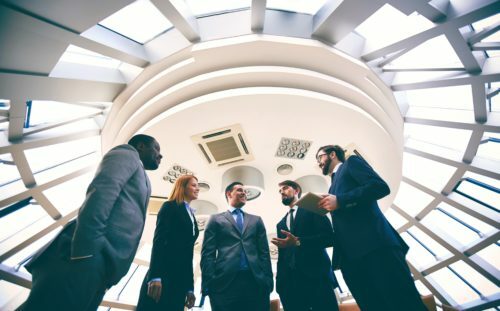 To ensure that your plan remains in compliance, we monitor information and attend conferences that focus on plan providers, Department of Labor issues, ERISA regulations, and IRS tax code. With the combination of extensive experience working with retirement plan providers along with being a Registered Investment Advisor, we have a unique dual skill set of assisting your administration team in managing the retirement plan along with providing investment guidance to assist in the selection and monitoring of investment options. Monitor and console your team with regulatory or legislative changes that may affect your plans. Prepare and review our quarterly “Firm Report” that analyzes each investment option based on a 9 point criterion illustrated in color charts with an easy to evaluate score card. Assist with determining recommended amendments to your plan documents. Assist with the preparation and monitoring of the plan’s Investment Policy Statement (IPS). Fiduciary review of the plan documented with meeting minutes. The ultimate success of a company’s retirement plan is determined every quarter when your participants open their statements to see if they are working towards their retirement objectives. The best websites, fancy quarterly statements, and unlimited access to investments do not assure one will effectively navigate their retirement account through economic cycles and market conditions. A key differentiator of the Up Capital Management team is the combination of regulatory understanding with the skills as an investment advisory team. Mr. Bayer, CEO of Up Capital Management has extensive experience managing investment portfolios and assisting participants in their responsibility to manage their accounts. Mr. Bayer authors Managing to Retire, a quarterly newsletter, and The Bi-Weekly Update along with offering your participants suggested model allocations specific to the plan updated quarterly. Availability to meet or discuss individually with participants. Onsite employee education meetings specifically designed for your participants. Weekly Market Update which is authored by the Up Capital team, not some corporate figurehead, which includes reviews of economic events and proposed investment strategies. Review & explanation of investments and quarterly updates of proposed account allocations for Conservative, Moderate, and Growth oriented participants.